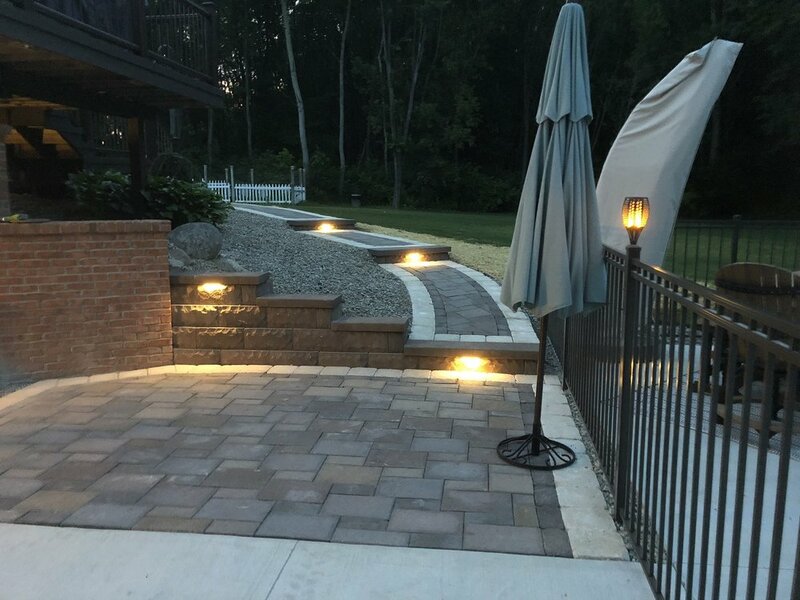 McGrain Land Services provides dry stone, brick and concrete retaining wall design services in Genesee County, MI. Our retaining walls are an eye-catching way to safeguard your property. Our walls can be made out of everything from dry stone to red brick, and we will work with you to find the best solution for your home and property. 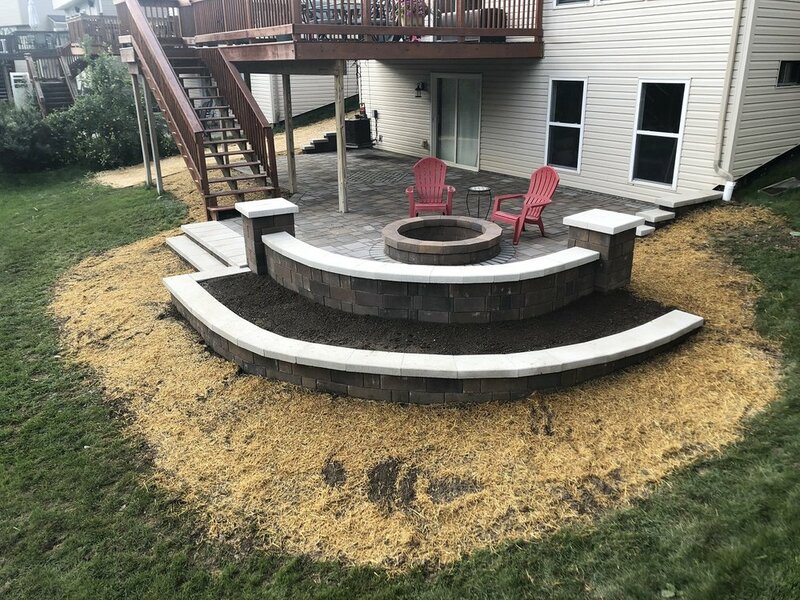 Take a look at the photos below to see how our walls can be the perfect addition to prop up the vibrant colors of your garden, or create an earthy space for your outdoor grill and guests.